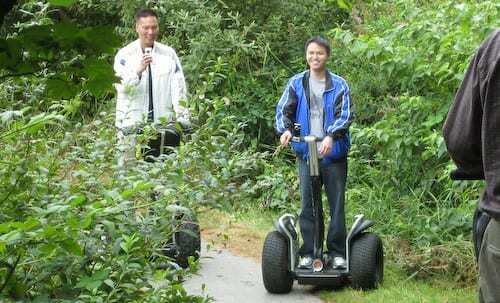 It was a Segway kind of day today as Michael Kwan, John Chow and I travelled out to Langley, BC Canada for a private test ride of the new Segway x2. 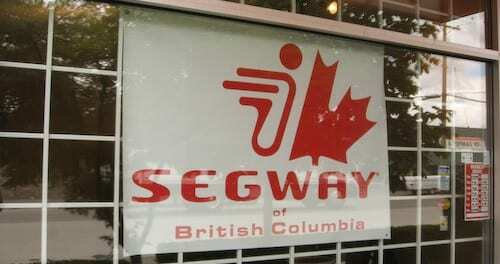 The test ride was setup by Larry Runnalls of Segway BC, the sole distributor of the product line this side of Canada. Larry has setup quite the business renting and selling Segways to the movie industry as well as ambulance and police forces across the BC. We were very thankful that he took time out of his day to deal with a group of misfits like us. 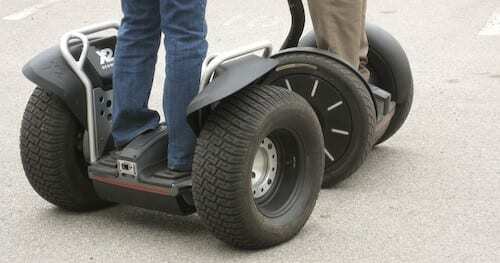 The Segway x2, unlike the tamer i2, features large knobby tires that make it useful for both trail and turf. It comes in an adventure version with super knobbies, while a Turf and Golf version use a less environmentally impacting fat tire pattern. Compared to the original models, the new versions, both i2 and x2 use Lithium Ion batteries vs the old NiCads and have increased its performance to a range of 40KM’s per charge. 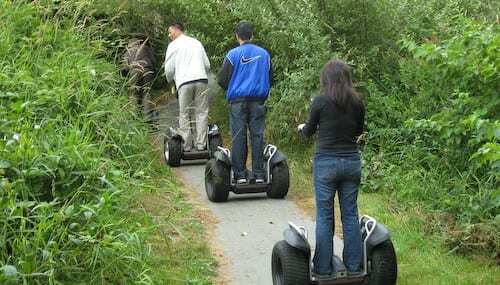 The new Segways also carry a top speed of 20KM/h. The steering has also been greatly improved, using a yoke that tilts left and right versus the old twist turn system of the original Segways. This makes the turning more intuitive. Poor Michael. He’ll never live this or the “Spooning” thing down. Not only did he run over my FLIP Mino, but he ran over himself as well. Fortunately, the FLIP Mino survived to tell the tale and to film another day. I was surprised that it didn’t crush under the pressure of Michael and the Segway x2 running over it. 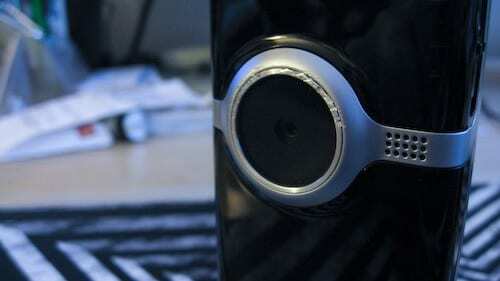 I guess Pure Video really did do their homework when creating this device as the metal ring protected both the lens and the body from harm with just a few scratches. Overall, everyone had a lot of fun today and even though a Kwanye and a Flip Mino were harmed in the making of this video, at least both will live to ride again another day. I’m sure we’ll be sharing our war stories at this weekend’s Dot Com Pho. My Top Five Commenters – What Are They Up To Today?